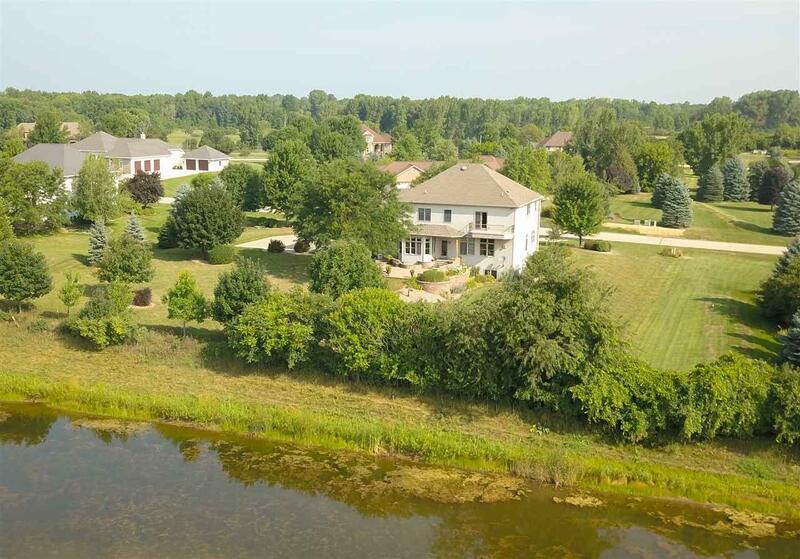 Sensational 2-story near Bubolz Nature Preserve & walking trail that impresses at every turn! 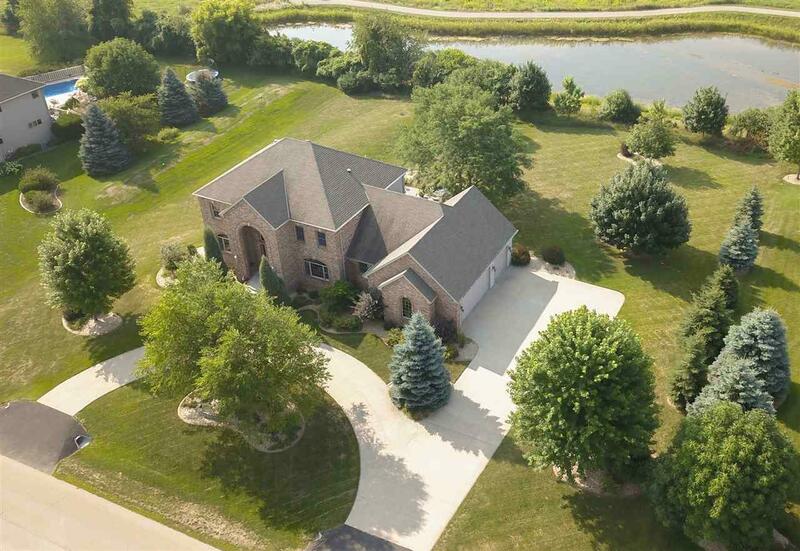 Spectacular all-brick front, stamped concrete, and circular driveway provide the gateway to great floor plan & quality. 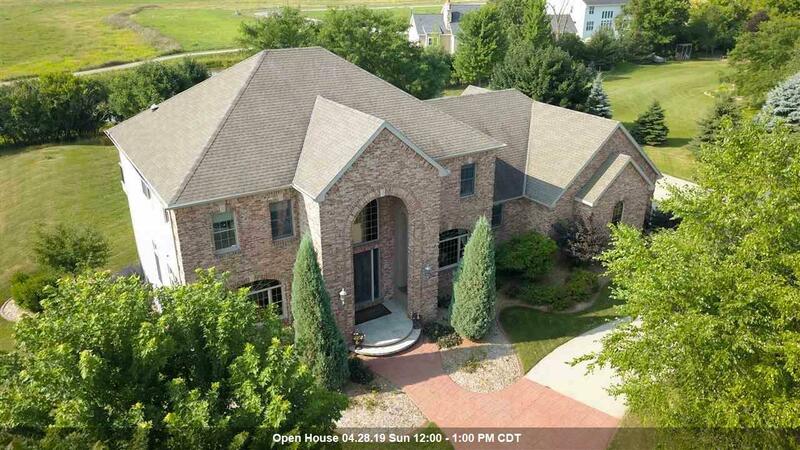 Inviting 2-story foyer, oversized great room with entertainment center, first floor office, & terrific kitchen (with adjacent dining area and dining room). Incredible master suite has tile shower & shows off balcony overlooking backyard. Lower level is divine - highlighted by theater room, workout room and wine cellar. Meticulously cared-for yard graced by oversized brick patio!